On Sunday, she hosts her second show at the regal Feinstein’s at Loews Regency. Information is below to purchase tickets. 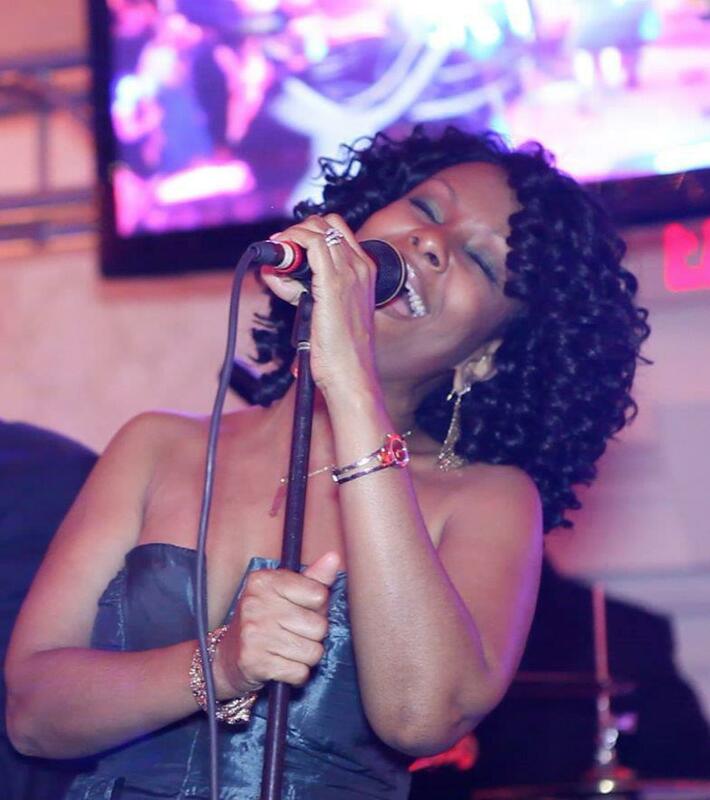 If you have not seen Ms. Sessoms perform live, you need to rectify that situation immediately. In the meantime, check out another video from her expansive Youtube collection. This one features Ms. Sessoms performing “Spend My Life” on the Capitol Jazz Cruise with Eric Benet. The video itself is not so fabulous, but the audio is clear: Ms. Sessoms’ voice is amazing. Click here to visit Feinstein’s website.